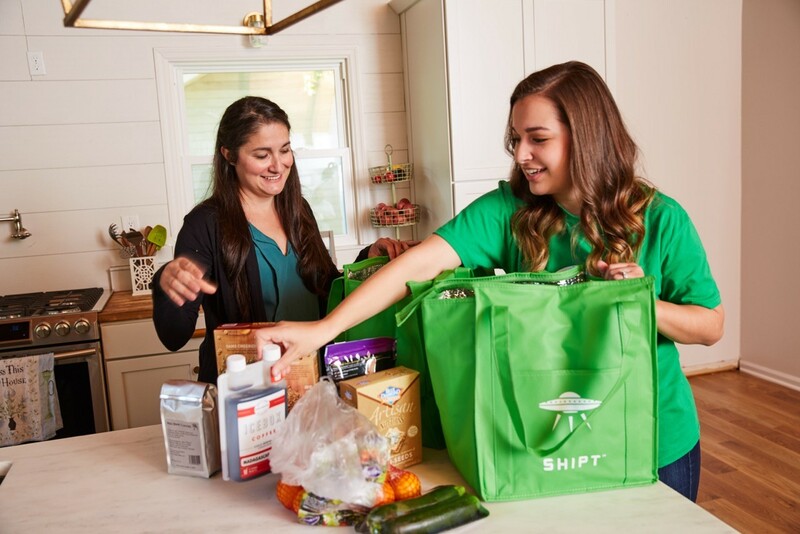 Target, America’s other favorite old-line retailer (the one that’s not Walmart, with the arguably better commercials), is buying the Alabama-based delivery startup Shipt in a $550 million all-cash transaction. The deal, announced today, is another example of how every single store in America is responding to the very real threat that Amazon will drink their milkshake and eat their lunch, shortly after it delivers those things to their doors in 30 minutes or less. A combination of Shipt’s delivery services, with Google Express and its voice-enabled shopping options, provides a kind of upside-down universe for retailers that are worried about the Amazon monolith. And this is happening amid a broader upheaval in the retail world. Amazon has consolidated its own empire with the acquisition of Whole Foods and Walmart has taken its own steps to expand and better integrate traditional retail and e-commerce. The deal is an incredible win for Shipt and its investors. The two-year-old company has raised more than $60 million from investors, including Greycroft Partners, e.ventures and the company’s seed investor, Harbert Management Corp.
After the acquisition, Shipt will operate as a wholly owned subsidiary of Target, but will run its business independently, according to a statement. The company will still work to expand its partnerships with other retailers seeking same-day, last-mile services, according to executives from both companies. That means that Shipt will continue to expand its delivery businesses and become an even more significant challenger to Instacart (also a Target partner). And retailers worried that Target would have access to their customers’ shopping behavior through Shipt data can rest easy — Target insists that the data will remain within Shipt and the parent company will not access any customer data other than Target’s own. Chief Executive Officer Bill Smith will remain in his current role, and will report to Target Chief Operating Officer John Mulligan. In addition to same-day delivery capabilities, Target will also leverage Shipt’s expertise in its existing supply chain, including integration with the recently acquired transportation technology company, Grand Junction, the company said. Target customers will still need to sign up to Shipt to get the benefits of the service. Once a customer places an order, the Shipt shoppers send a text to connect with the person who placed the order to see if there are any updates or exchanges that need to occur as a shopper moves through the store. Founded (and initially backed) by Smith, a serial entrepreneur, Shipt launched in November 2014 with a 1,000 person pre-launch enrollment opportunity in Smith’s hometown of Birmingham. The father of two, with a newborn just arriving in the house in 2014, Smith said the idea for Shipt came to him while he and his wife were dealing with the increasingly cumbersome logistics of their own household. Smith says he hadn’t heard of Instacart when he launched his own fledgling service. Target says that Shipt “significantly accelerates Target’s digital fulfillment efforts.” After the acquisition, roughly half of Target’s stores will have the benefit of same-day delivery services to guests. By the end of the year, all Target stores will have the service as an option for customers. The first products available for same-day delivery will include groceries, non-perishable essentials, home goods and electronics equipment, and will expand over time to include all of Target’s wares by 2019, the company said. Shipt has a network of more than 20,000 personal shoppers delivering goods in more than 72 markets around the country. Unlike other delivery services that focus on the big urban cities on the East and West coasts, Shipt began by focusing on the middle. From its home in the southeast, Shipt challenged companies like Instacart, Amazon, and Google with a strategy that ignored many of the biggest coastal cities in the U.S. (like New York and Los Angeles) in favor of large cities in the southeast and midwest. Rather than charge customers per-delivery, Shipt uses an annual membership paradigm modeled after Amazon’s, where customers pay $99 per year. Shipt also doesn’t focus on deliveries on demand, but instead provides customers with several delivery windows from which to choose. 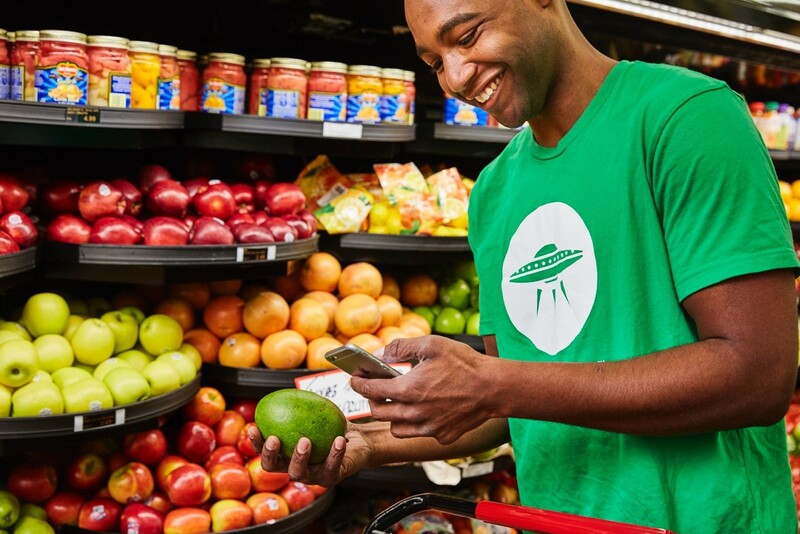 Shipt has already partnered with big grocery chains, including H-E-B, Miejer, Costco, Publix, Whole Foods and ABC Fine Wine and Spirits, according to a statement from the company. And its average basket size per order of $110 is more than three times the in-store average for purchases. While companies like Instacart have famously had some issues with customer service, Shipt’s usability was held up as another selling point — and a reason behind Target’s decision to acquire the company. In the question and answer session about the acquisition, Target emphasized Shipt’s customer-centric approach as a key component of the acquisition. Also critical was Shipt’s ability to continue to serve as a platform for many different retailers. Discussions between the two companies have been continuing since the summer, and to ensure that Shipt’s existing customers were on board, Smith had discussions with his current customers about the acquisition before the deal was announced. Indeed, many vendors extended their partnerships with Shipt in recent months, Smith said. This undoubtedly is not great news for Instacart. Target’s scale and Shipt’s technology and platform give it a huge advantage against the larger and better-funded San Francisco-based rival.